Our review process starts with a multi-point QC checklist to assess basic build quality and materials, before conducting a thorough play test. When attributing ratings, we focus on the product's target market and direct competition. We ask: Who is this product aimed at and what else is available for a similar price? Our reviewers are chosen for their expertise in specific product areas - experience and knowledge gained over decades of repairing, retailing, playing, buying, collecting, researching and writing about guitars. We play the vast majority of new instruments as they're released and bring you the inside line on product and technological developments. 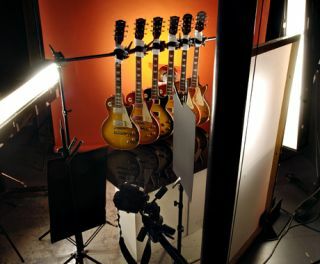 Guitarist's review products are photographed in a dedicated professional in-house photo facility, with art direction from Guitarist's designer, Rob Antonello. 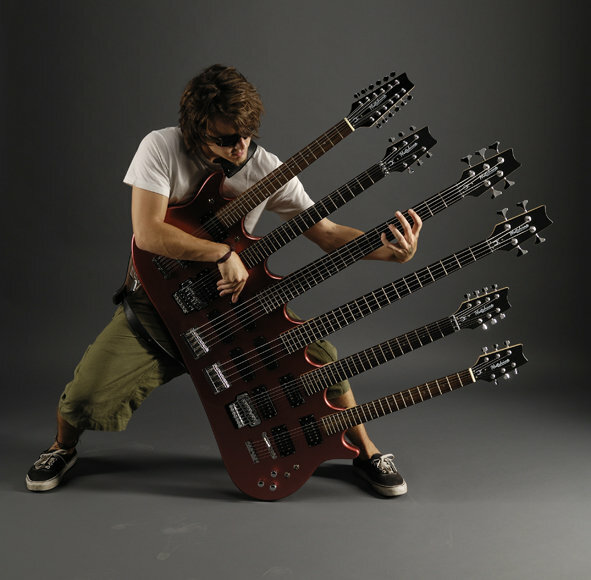 Each issue, the majority of gear is demonstrated in video or audio format by Simon Bradley and other members of the Guitarist team, and we apply the same high standards across the magazine and its accompanying interactive CD. For any enquiries regarding Guitarist magazine's reviews, please email gear reviews editor Dave Burrluck: dave@daveburrluck.com.